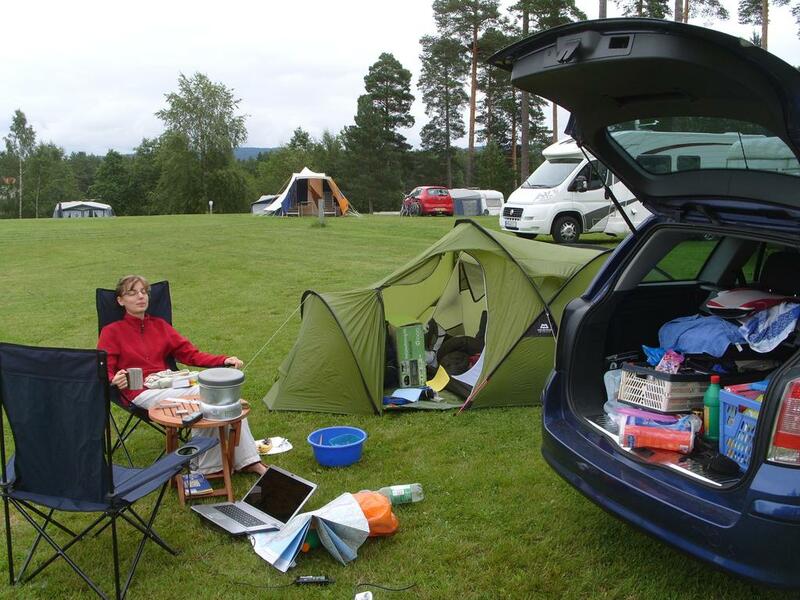 Camping in Scandinavia : Sweden or Denmark? Camping is definitely one of those activities that can help you completely recharge your batteries given the fact that you are surrounded by nature and you breathe fresh air. Sweden and Denmark are two countries where people love spending time outdoors and there are some amazing places that you as a tourist should also try. We will show you in this article what are the pros and cons of these two countries in terms of camping so that you can easily make a choice. The first thing we will discuss is the climate. This detail is very important when camping and you should certainly take it into consideration. Both these countries have a quite similar climate and the best period for camping is without a doubt summer. If you really want to enjoy to the fullest your trip and also go hiking in the place where you will camp, you must plan your vacation in the summertime, when the weather is really nice. There are many people who camp in the spring as well, but you must know that those months are quite chilly. If you like wild camping then there is a very important thing you need to know. Wild camping is allowed in Sweden but not in Denmark. In Denmark, you can only choose one of the public places where you actually need to pay and also book in advance a spot. The prices are very similar in both these countries. Therefore, if you are a person who likes challenges and wild nature then you must certainly go to Sweden. In terms of beautiful landscapes, Denmark and Sweden are nearly the same. In any location you choose to go you will fully enjoy stunning views, including massive mountains, lovely woods, wild flowers, different types of wild birds, and more. The hiking trails are also plenty which means that you will have the chance to explore all the surroundings by walking or even biking. In any of these countries you will find on most organized campsites facilities such as running water, toilet & shower, and wooden shelters under which you can stay in case it is raining. In Sweden, you can camp at the seaside as well, but in Denmark, this is not allowed. In Denmark, you can only sleep on the beach in a sleeping bag but without a tent. Therefore, you must take this detail in consideration before actually choosing a location for your next trip. 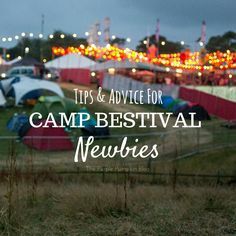 We have shown you in this article some of the most important things that you must analyze very well before going camping. Some online research will help you understand better how things work in Sweden and Denmark as well. However, keep in mind that you can always choose to do something different in these countries as they have plenty to offer in terms not only of natural attractions but beautiful and vibrant cities as well. We hope you will make the right choice and you will spend a fantastic time with your family.